With more than 100 years of combined experience and the completion of more than 500 design/build programs, the Eclipse team understands how the physical aspects of your facilities influence your bottom line. Our integrated design-build services provide turnkey results. From concept to grand opening, our staff guides you through a proven process that will create high quality facilities that are delivered on-time and on-budget. LEVEL5 partners exclusively with financial institutions across the country to create and implement successful growth strategies using an integrated five level process — Strategic Consulting, Real Estate, Integrated Design, Construction Management, and Branding — when implemented through the support of our unmatched industry expertise, results in increased market share, growth and profitability. The FHLB of Dallas provides its stockholders access to the capital markets through a reliable source of credit for housing finance and other business-related lending and programs. Deluxe Strategic Sourcing provides massive buying power and inventory expertise to help you consolidate, simplify and save! The DSS program includes online ordering, warehousing and distribution on a variety of products, including promotional items, printed forms and envelopes, stock bank supplies, office supplies, and janitorial/ breakroom items. Schedule a procurement analysis process to identify big-bank benefits, no matter your size. 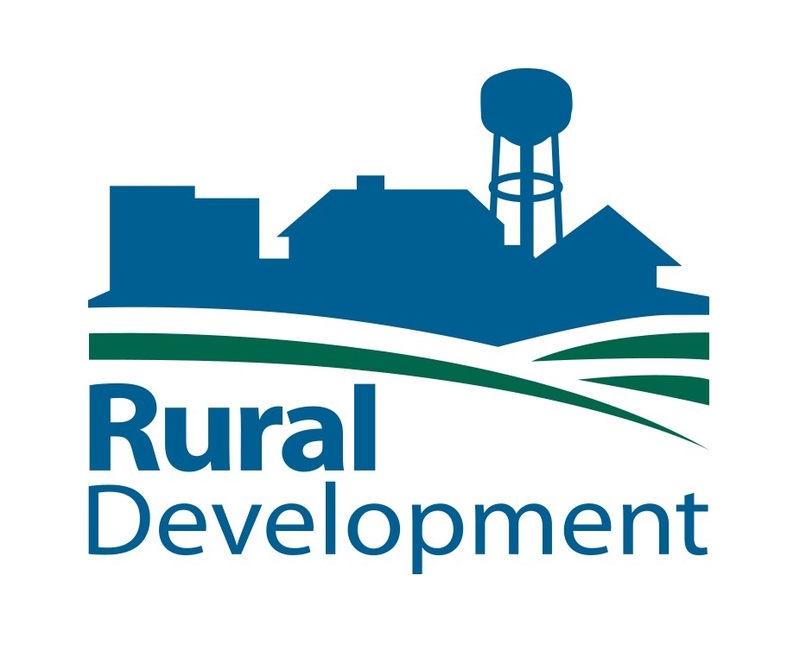 USDA Rural Development is a government lending agency with three distinct mission areas: rural housing service (RHS), rural utilities service (RUS), and rural businesscooperative service (RBCS). The Business & Industry Guaranteed Loan program allows lenders, entrepreneurs and the federal government to work together to promote economic opportunity and community development in rural America.